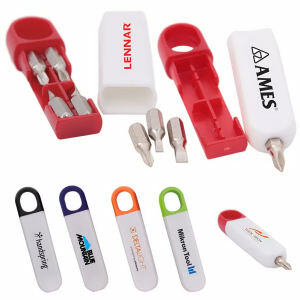 The most effective way to get your logo maximum exposure is to imprint it on a useful promotional item. 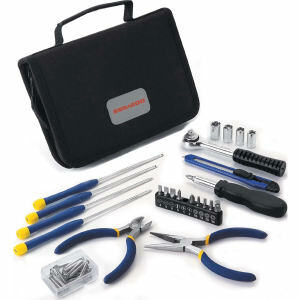 Our custom promotional tool kits are incredibly practical to have in the home, office, or car. 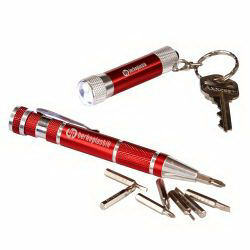 Everyone will greatly appreciate receiving imprinted logo tool kits. 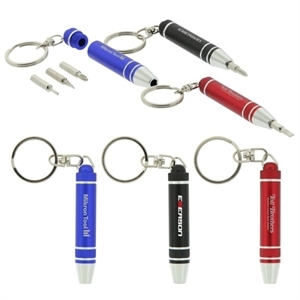 Whenever people need a screwdriver or hammer, your personalized logo tool kit will remind them that you were the one who gave them such a useful promotional item! 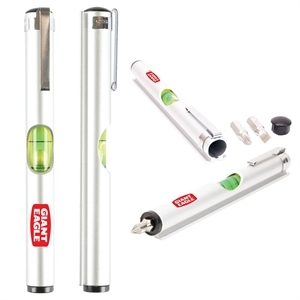 A bold and graphic imprinted logo design will make these promotional tool kits even more stylish, and recipients will be the envy of their family and friends. 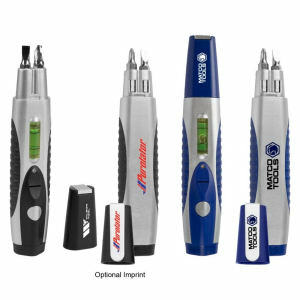 Whether it’s a home project or a quick fix, these custom logo tool sets will come in handy throughout the entire year! 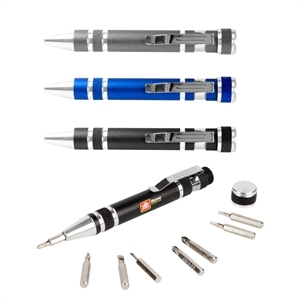 Every single person should have a custom promotional tool kit at home in case of emergency repairs, but they’re also great for home craft enthusiasts! 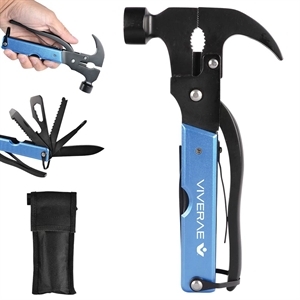 Personalize any of our custom tool kits with a personalized design featuring your corporate logo, company name and business contact information, and use them for resale purposes or as a thoughtful gift to important clients.